Canadians like winter. Here is the list of the best places to visit in Canada in winter. While the most of people stay at home and drink hot tea, Canadians go outside to enjoy the beauty of winter. Do you want to discover the new winter Canada? Just dress on your scarf, gloves, and jacket and go to find the best winter attractions. Every winter more than millions of people go to skate to the biggest skating rink in the world. 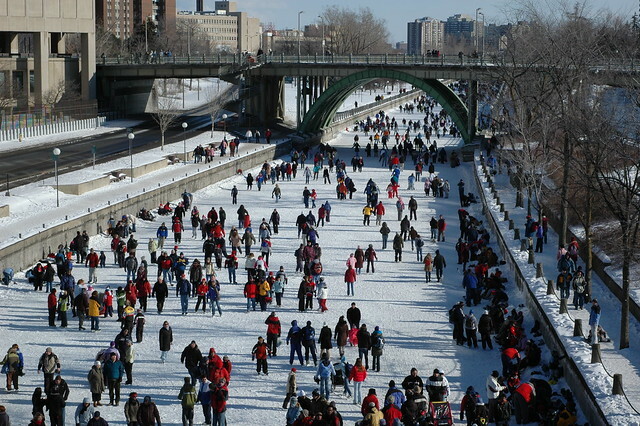 The Rideau Channel is 7.8 kilometers long. You can skate here from January till the end of February with the beautiful view to the Government Building and Chateau Laurier. There is a chance to visit the every year season holiday, when all houses and food points offer to try the tastiest BeaverTails, hot chocolate and sweets with the maple syrup. The beautiful village Whistler in British Columbia is associated with the mountain skiing. This amazing mountain composition is considered to be the best ski resort in the North America. Whistler is situated not fare from Vancouver, two hours driving. This is also the favorable platform for all adventurer travellers. Just throw down a challenge to yourself to conquer the mountains. There are also about 200 local shops and 90 restaurants. There is no any other country that likes winter and hockey as strong as Canada. You should visit the World Pond Hockey Championships in February to discover 20 or even more skating rinks. The students from Canada, USA and Great Britain go skating in the magic atmosphere of winter forests and mountains. The hockey lovers come to visit this every year event with pleasure. Canadian Tourism Commission called the Johnston Canyon IceWalk the best adventure you may have. You should dress the warm clothes and shoes to start your icy journey. Your guide will tell you the most impressive stories about the local adventurers and treasure hunters. You can also meet wolves, elks and jackals. If you want to see the most impressive winter festival that includes winter sports and attractions, you should go to the Newfoundland Snow West. This province demonstrates the most popular sports for Canadians, including skiing, skating, snowboarding, and ropeways excursions. What about the night attractions? Try to enjoy the hospitable Newfoundland, its music, theatre and cuisine attractions. If you want to get fresh impressions from sledding, you should go to the Sundogs Sled Excursions. You can go there from the end of November every winter. 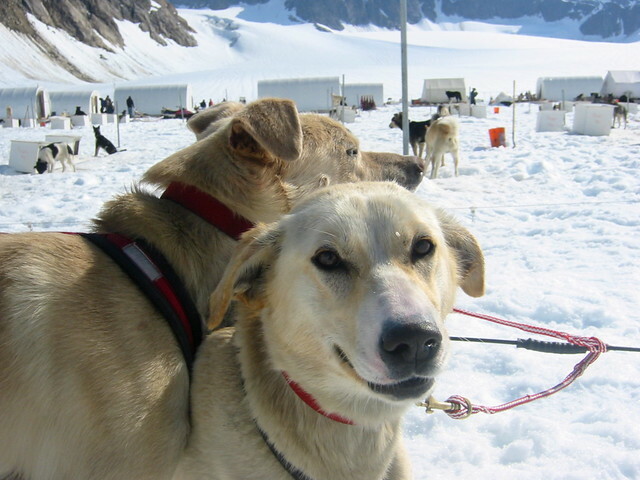 Sundogs offer to participate in the dog sledding through the picturesque and admirable Canadian landscapes. You are taught to cooperate with your dog friend to go far around the snowy pathways. Sundogs also offer to get more winter attractions, such as day-long excursion, nigh camping and others. There is nothing better than Canadian maple syrup. The popular shop Sugar Moon Farm in New Scotland welcomes you to buy something Canadian to taste. You can learn more information about the qualities and producing of the maple syrup. The tasty farm Sugar Moon Farm is located 90 minutes far from Halifax. It is always ready to welcome visitors to taste syrup and other maple sweets. The gourmands are impressed with the Sugar Moon’s Chef Nights. This is the event when the best local chefs make the tastiest masterpieces for you. The Prince Edward Island is the right place to have real fun. It is comfortably situated 19 kilometers to the east. 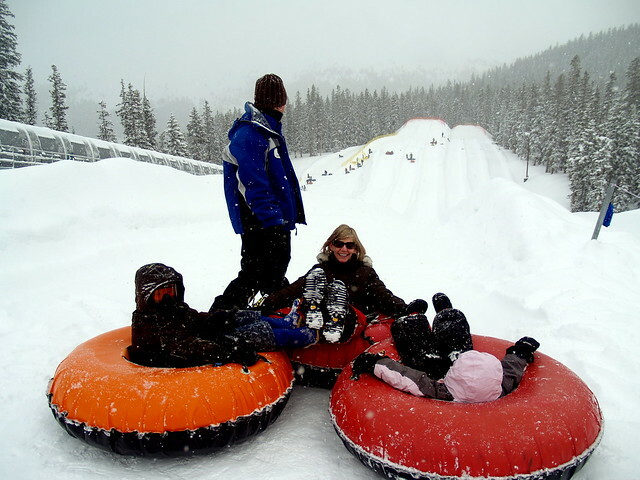 Brookvale Winter Activity Park gives an opportunity to spend time outdoors even in snowy weather. You may go snowboarding, skiing, skating. You can also try to spend the whole day here. You are offered to buy the one-day ticket or half-day ticket, season tickets and inventory rental services. Welcome to Quebec. There is one interesting secret place in Quebec. You should hire the car in Montreal and drive about 75 kilometers to get there. 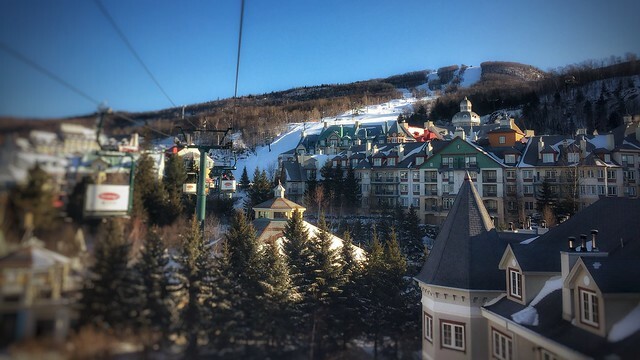 If you really need fresh emotions, come to see the beauty of the high mountains right here, in Le Massif de Charlevoix. Quebec is always rich culture, adventures, and amazing beauty. You should go snowboarding over the hill. If you feel tired, you are offered to taste something local and hot from the province restaurant. The world-popular Winter Carnival takes place in Quebec for more than 60 years. It is the MUST VISIT place for all tourists. The party usually starts at the end of February to be finished the 17th of February. It’s amazing! You can find everything for your age here: sledding, skiing, skating, dance parties. Try to find the most popular holiday guest – Bonhomme Carnaval. This is a snowman that is the carnival symbol in Quebec. Do you like sledding? If you don’t, you may try snow tubing. Visit the Strathcona Science Park, Sunridge Ski Area. This is the resort, where people come to sled with their big air sledges. Sunridge becomes the center of attractions every December. You can rent all necessary equipment right here: sledges, helmets. This is a real fun for the whole family. You may take your kids to sled if they are 7 of older. Sunridge welcomes all and everyone! Niagara-on-the-Lake boasts the beautiful landscapes, icy wine. Locals and tourists are able to taste the wine during the every year festival Niagara Icewine Festival. You can buy the ticket to Discovery Pass – бthree-days January trip to the world of tasty food and drinks. If you want to wear your high heels and beautiful dress, you may participate in the Xerox Icewine Gala: Ice Queen’s Ball. This is the amazing event, where you can try the tastiest Niagara cuisine, wines from more than 30 local wineries. Festival is always a piece of fun and joy, especially the winter festivals in Canada.